This spring, we'll finally have the long-awaited 2018 Mazda6 released to the American automotive market. As always, when a new model is released, it's important to note its differences from its previous model. 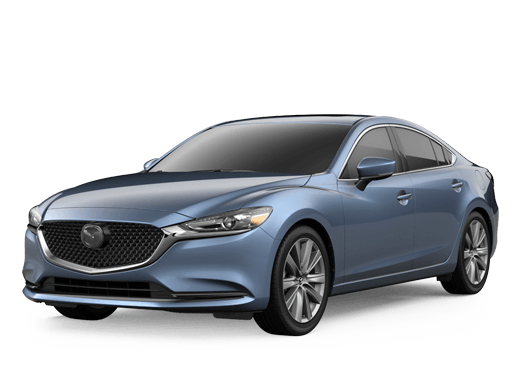 This is even more important for the 2018 Mazda6, as Mazda's full-size sedan has received a complete redesign since its 2017 model. Therefore, let's take a look to find the differences. It's the 2018 Mazda6 vs the 2017 Mazda6. Want to learn more about the 2018 Mazda6 full-size sedan before its Spring 2018 release date? Call us up here at the Kelly Mazda dealership. 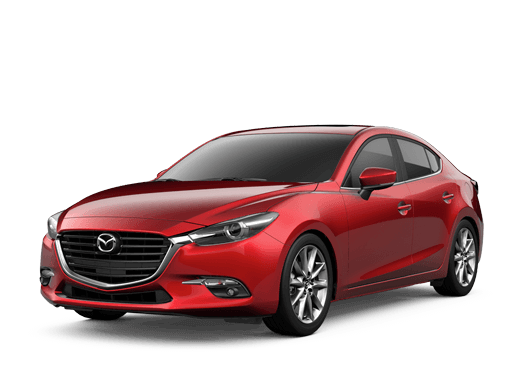 Make sure to also check out our online blog and inventory for more Mazda tips and tricks on current and upcoming Mazda vehicle models. Additionally, you can find us on location in Scranton, Pennsylvania. Make sure to keep in touch to stay on top of all the latest Mazda news!